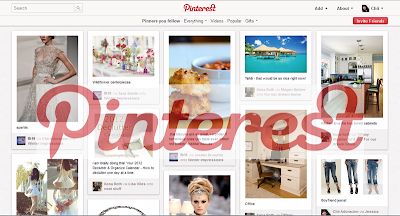 Pinterest is more beneficial if you follow the right people. I think I am now qualified to create a Best Of Pinterest List since I can't go a day without looking at Pinterest. I am hooked!